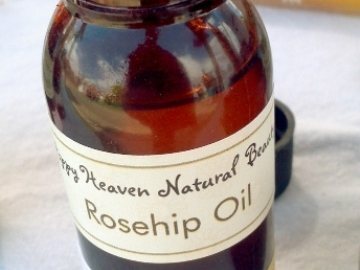 Pure rosehip oil with added vitamin E. A rich, hydrating, moisturising oil for use on the face and body to soften skin and�reduce the look of fine lines. May be used by those with scars and stretch marks as an all over body moisturiser. Apply just a few drops to face or body and gently massage until absorbed.